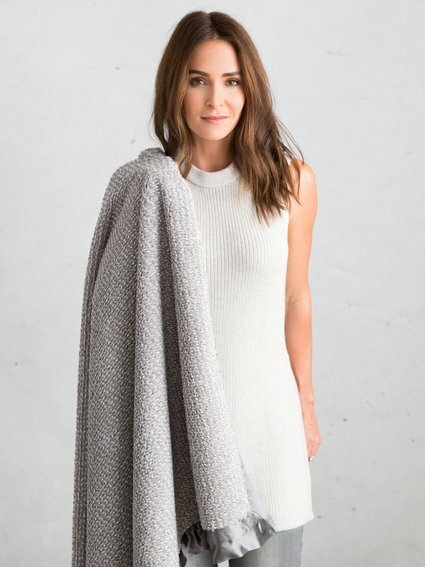 We knit the most comfortable throw out of the softest yarn imaginable. 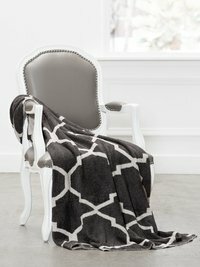 The Dolce™ Moroccan Throw is feathery soft, stylish, and versatile. Switch it up with our reversible Moroccan design – perfect for your ever-growing sense of style. basically the adult blanky. I am so attached to this throw! 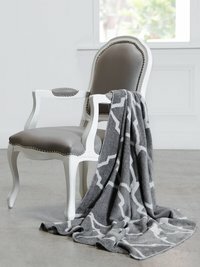 I suggest adding some well-deserved luxury to your life and buying this blanket! I love this incredibly soft knit so much, I gave it to my friend for her birthday. Within minutes her 7 year old son grabbed it and cuddled up on the sofa with it. I don't think she's ever getting it back!